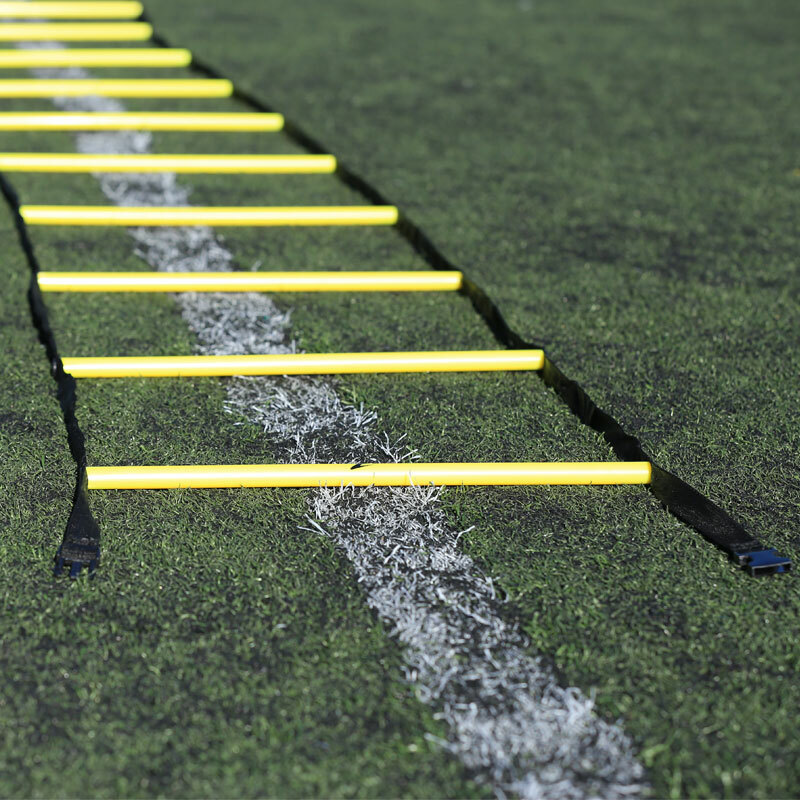 The Ziland Agility Round Rung Speed Ladders are designed to increase, speed, agility and power. Train at a level that is equal to a game intensity. 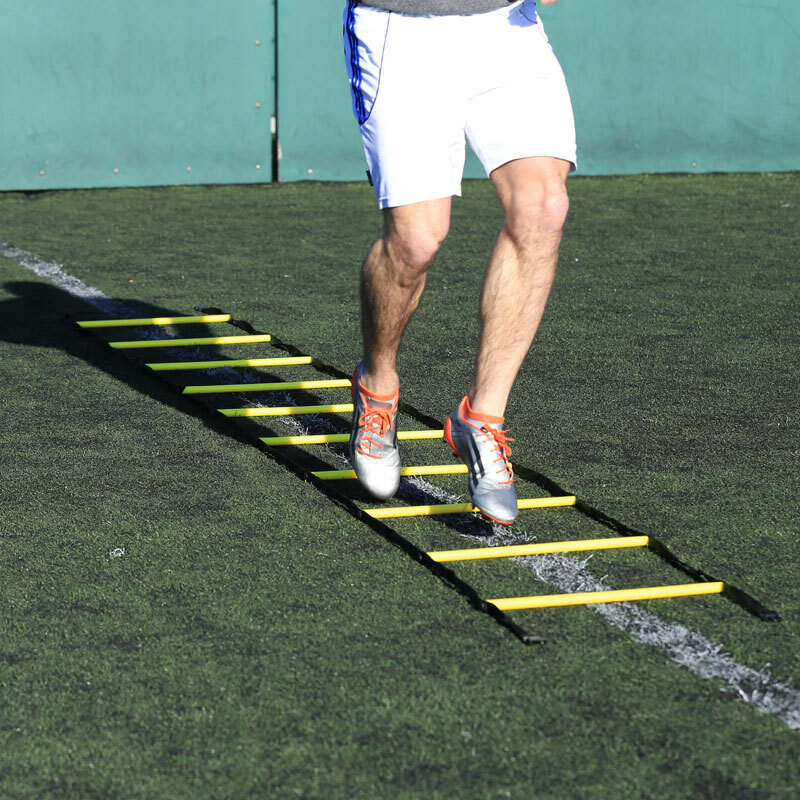 High quality, ultra-strong ladder suitable for warm-up, or high speed endurance controlled plyometrics. Increase the length of the ladder by clipping another ladder to the end. Available in 2m, 4m or 8m single ladders. Each ladder is supplied in a drawstring bag. My son was over the moon with this product. He is on our field making his own agility course up while the football season has finished to keep fit. This is the perfect add on. 5 out of 5 Ziland Ladder Review. I bought three of these ladders because they were cheap compared to others. I didn't expect much from them due to the price, however they have proven to be just as high a quality as any other ladder, with both durability and good quality, they also pack easily away and can clip together to make a longer ladder. Couldn't be happier. Great Item, cheapest around that I found better than last lot of ladders I had purchased from different supplier. Will definately be buying again when time comes to it. Quick delivery, in its own bag, got it to do the Insanity Asylum program. Well packaged and an excellent service, many thanks. Bought this for my minis rugby team - trying to instil into them that rugby isn't all about running fast etc and they've really enjoyed it. Adds variety to their sessions and a bit of fun. Delivery was excellent and good value for money. Good product, well made. Attachments allow ladders to be added together to easily progress exercises. Would definitely recommend these to anyone. 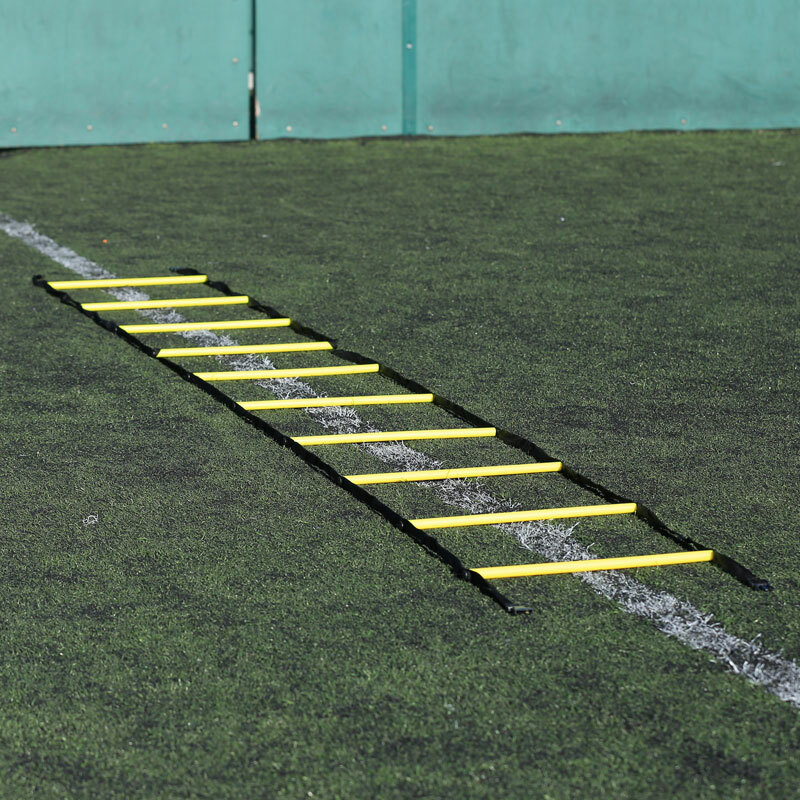 I recentley purchase, the Ziland Agility speed ladders, I was very please with them they are excellent value for money, light weight and come in thier own carring bag, they were also far cheaper than anywhere else on the net. 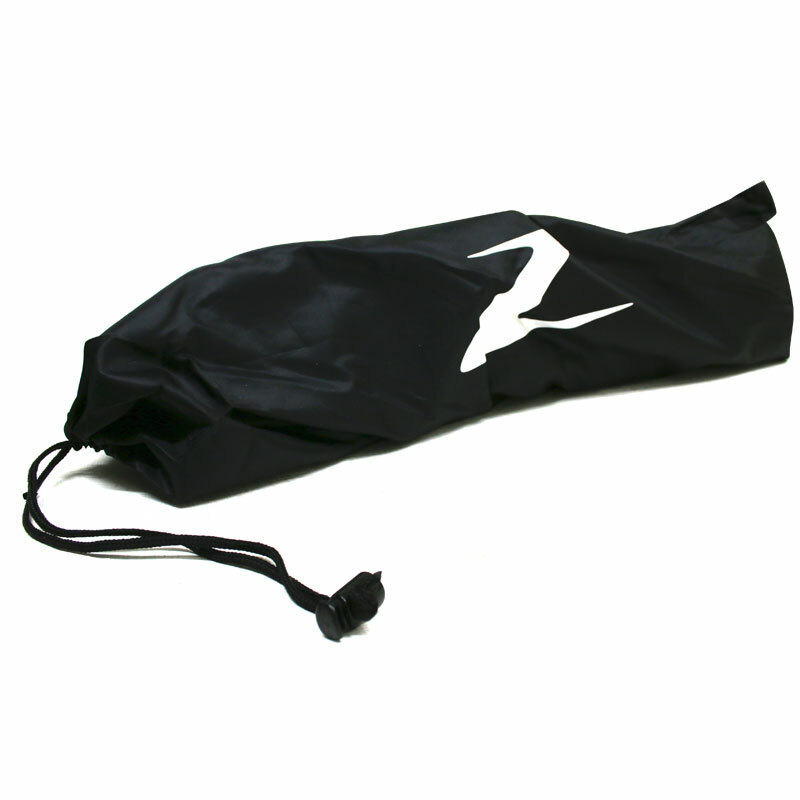 Delivery was quick Product is good quality and is great for football training nights.